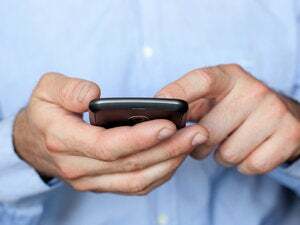 Android smartphone users can now place calls to their Android smartphone user contacts around the world absolutely free thanks to an updated app from Rebtel. Based in Sweden, Rebtel--which claims to be the world's largest independent mobile VoIP provider--may not be familiar to many users, but this app may change that. When you think of VoIP service on smartphones names like Skype, Google Voice, or even Vonage pop to mind. All three offer clients for smartphones--including Android smartphones, but Rebtel has a unique approach that changes the game some. Skype is recognized as a leader in VoIP. However, Skype requires calls to be made over Wi-Fi rather than 3G connections on the iPhone, or it requires a fixed broadband connection for the PC client. Skype does allow free Skype to Skype calls on Android phones with Verizon Wireless--but only with an expensive Verizon calling plan. Contrast that with Rebtel. According to the Rebtel press release, "Rebtel works using any phone, landline, feature phone, or cellphone, for just the cheap price of local call, or now free with the Rebtel Android app." 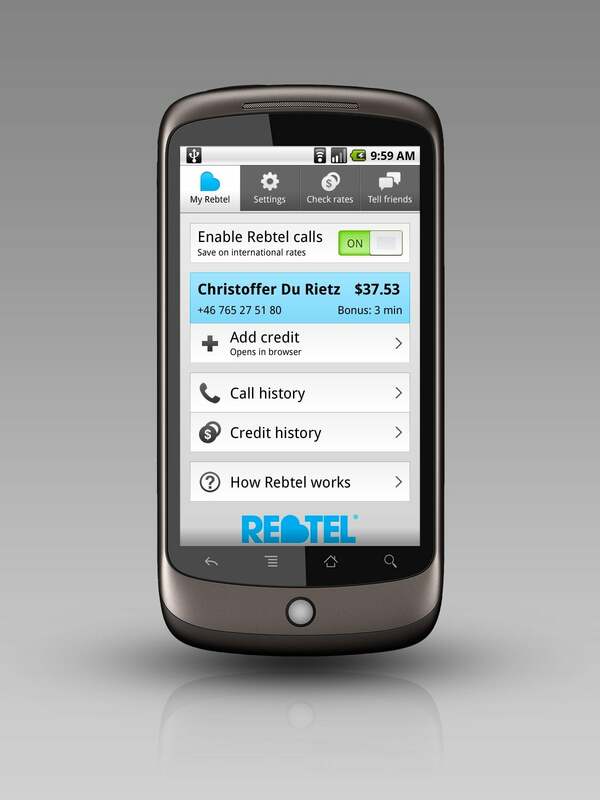 The Rebtel app runs in the background of the default Android dialing pad and seamlessly intercepts calls intended for international long distance recipients. The calls are automatically converted to a local number and routed via Rebtel's VoIP network. Android to Android calls are completely free (other than the minutes used ticking off of the calling plan), and calls to other phones result in a savings of 90 percent off standard long-distance rates. Juniper Research forecasts there will be more than 100 million mobile VoIP users within two years. Rebtel is squarely in the middle of a second wave of mobile VoIP growth, joining the likes of Skype and Google Voice in terms of growth pace. "Over the past five years we've made international calling as close to free as possible from any phone," said Andreas Bernström, CEO of Rebtel in the Rebtel for Android 1.1 press release. "The new Rebtel for Android app marks our next phase of innovation coupled with a keen interest in expanding our presence in the U.S. and key growth markets around the world." Mobile VoIP, like its broadband predecessor, has the potential to drastically cut the cost of voice communication. As 4G networks emerge and evolve, voice may be treated as simply another IP packet--erasing the distinction between voice minutes and data bandwidth. In the meantime, apps like Rebtel for Android 1.1 provide smartphone users with a tool to utilize VoIP over the existing cellular network.